Android Nougat 7.0 ROM, Xiaomi Mi2 / 2s CM14/CyanogenMod 14 has now arrived via an UNOFFICIAL build. This Nougat 7.0 has come for Xiaomi Mi2 / 2s CM14/CyanogenMod 14 ROM. Since Google released Android Nougat Source code, we have update many Android NOUGAT ROMs and also we have update a list of available Unofficial CM14/CyanogenMod 14 Nougat 7.0 ROMs. That’s it! 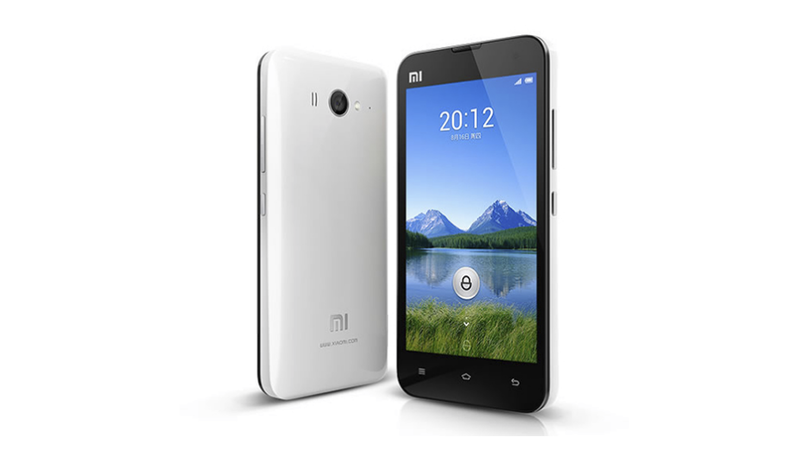 Your Xiaomi Mi2 / 2s should now have Unofficial CyanogenMod 14 ROM installed on your phone! Go to Settings > About phone to verify.